Hi guys I need some advice. 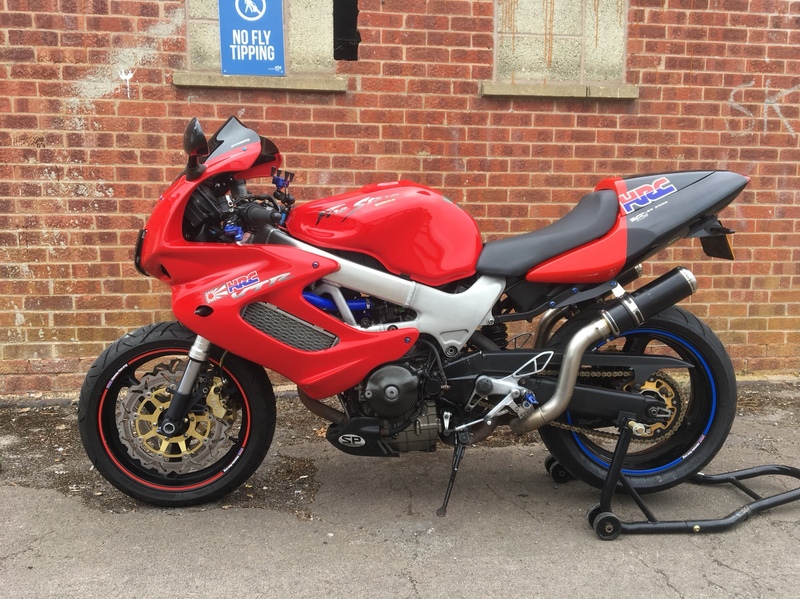 Have fitted fireblade 954rr2 forks to my storm as have read somewhere it was a straight forward swap and to be honest it is. 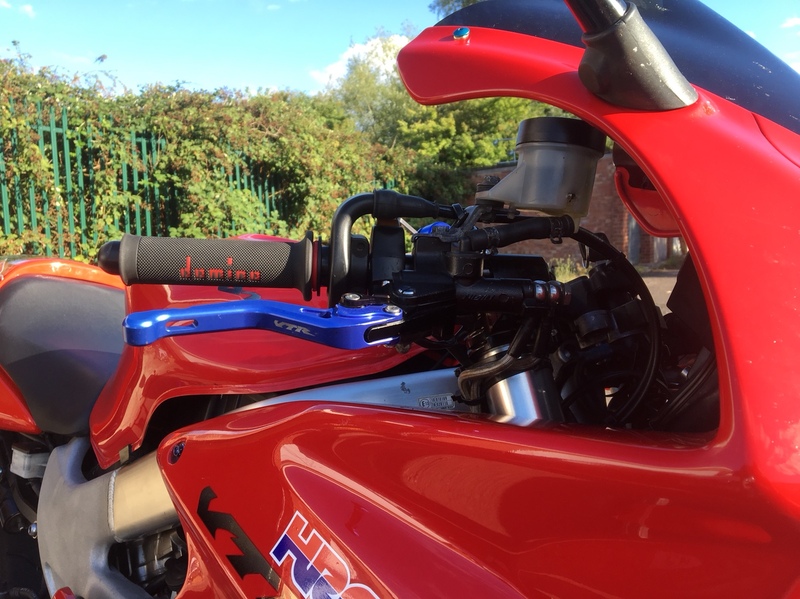 My problem is the clip on bars are too low and the switch gear and part of brake lever fouls the fairing. Anyone know what clip ons will work. Managed to fit clip ons (they are not blade one but after market ones) by swapping left for right so instead of downward sweep they sweep up but would like to get original riding position if possible. I used SV race parts 3.5” rise bars on mine and with careful setup they clear everything. There are other bars, used by others who have done this conversion.